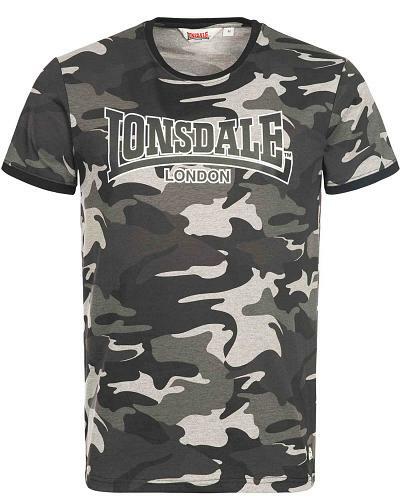 Masculine Lonsdale slimfit t-shirt Cobbett in urban camo design with the icconic Lonsdale logo as a two tone logo printed at the chest. Nice finished with a Lonsdale rubber label sewn to the lower left side just above the hem. 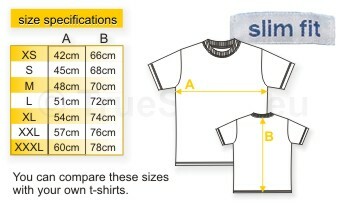 Available in urban camouflage, in sizes S - XXXL.